All Makes. All Models. Lease or Buy. New or Used. Cars, Trucks and Equipment. Tops in Client Retention. Uniquely qualified lease plans for individual, business and fleet buyers. New and used vehicle buyers always welcome and always valued. 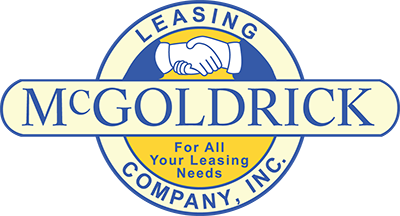 The only 3rd generation leasing company on the East Coast. Rated tops in client retention. Reputable, reliable, reasonable people that you’ll love doing business with.